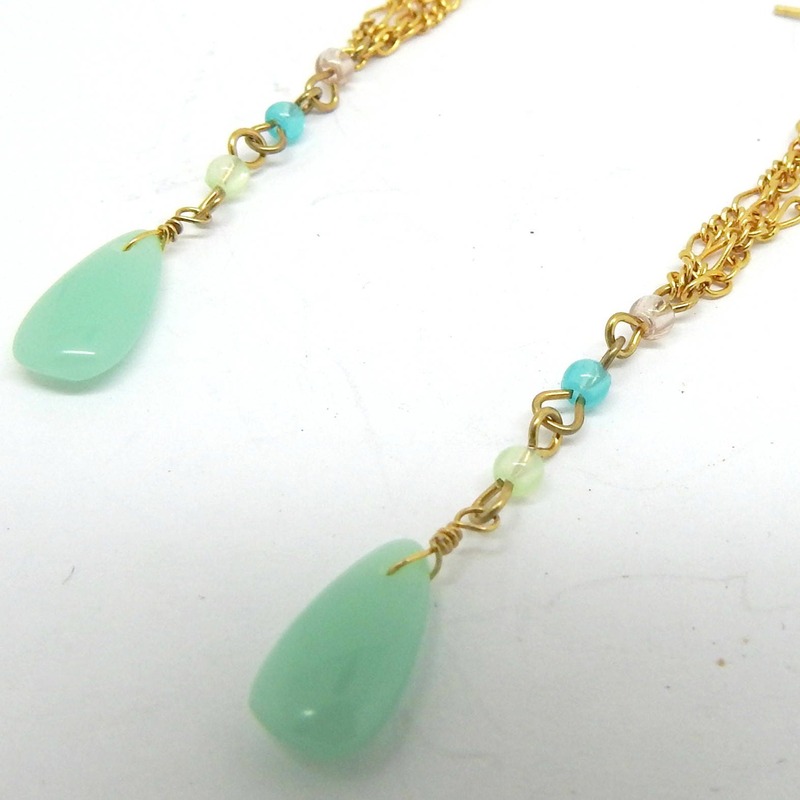 These mint green long chain earrings will accompany you from morning til evening, they are just that easy to wear! 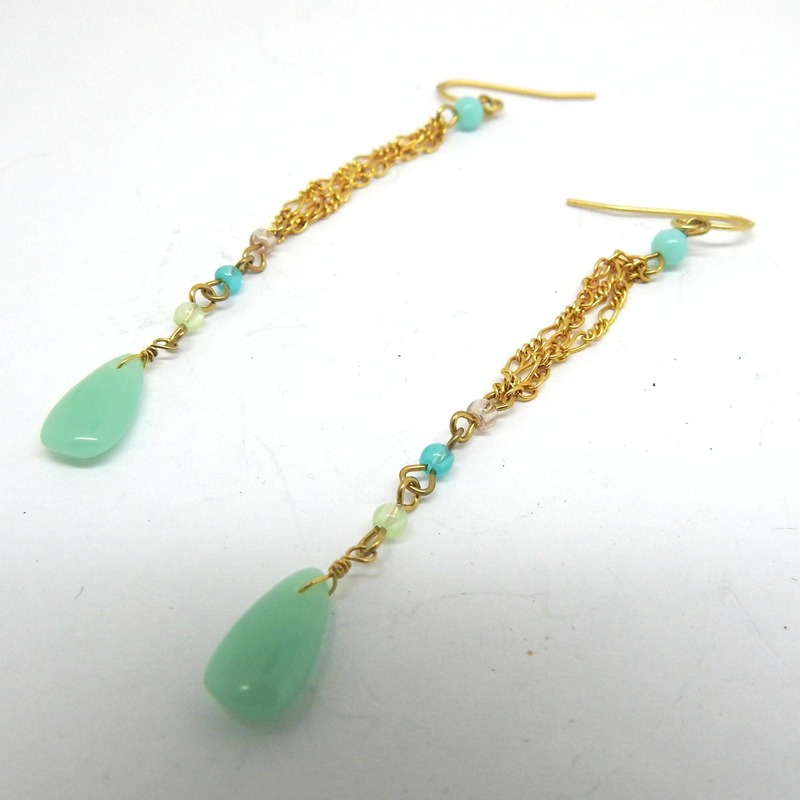 You cannot go wrong with this long dangle earrings! 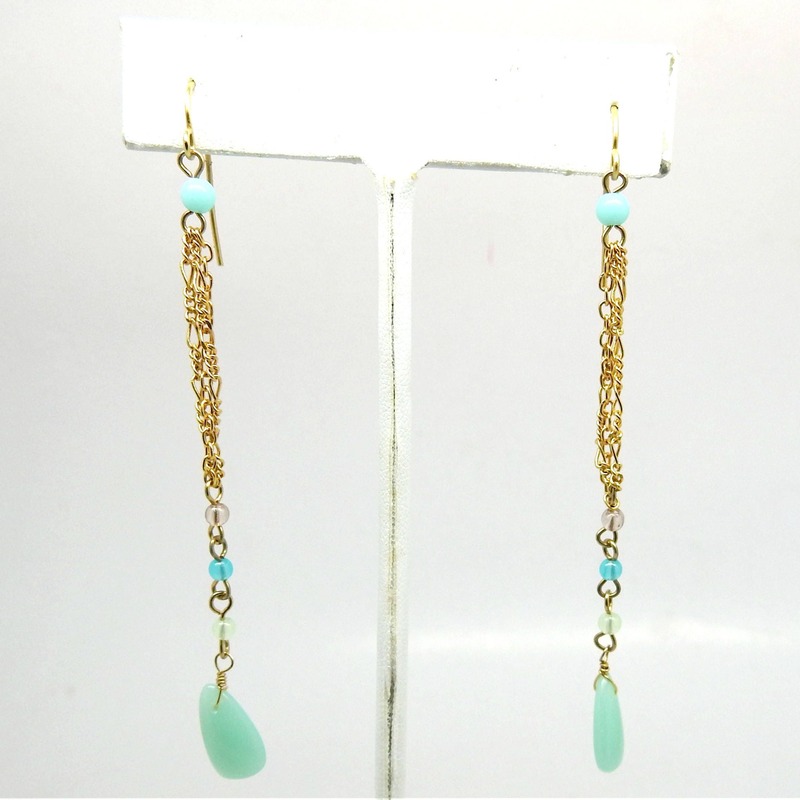 Whether you're looking for a gift or a treat for yourself, these extra long earrings are both a great choice and a great bargain. 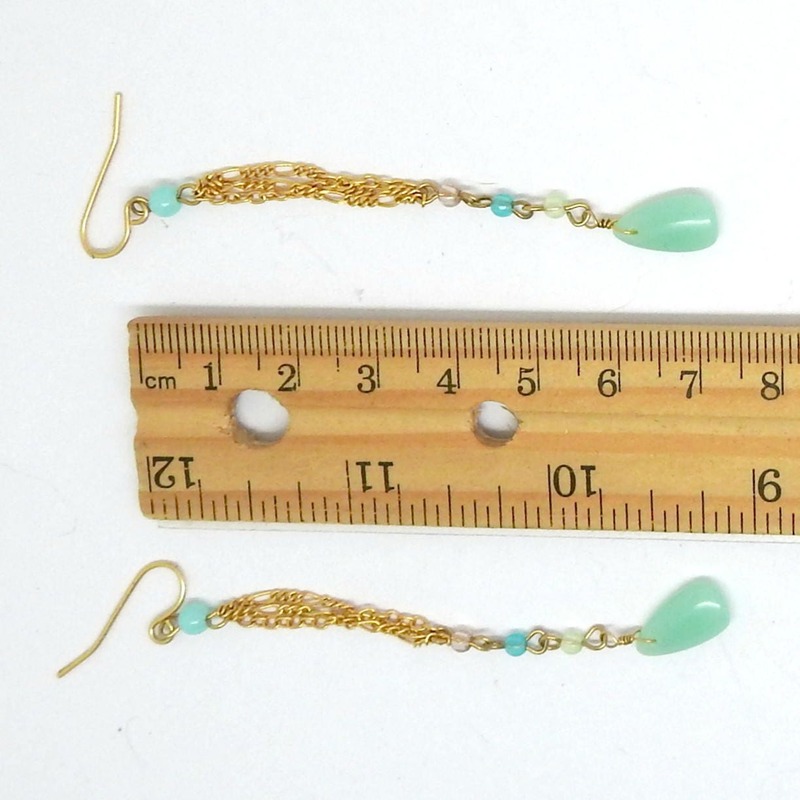 ● Extra long: 8 cm // 3 in. 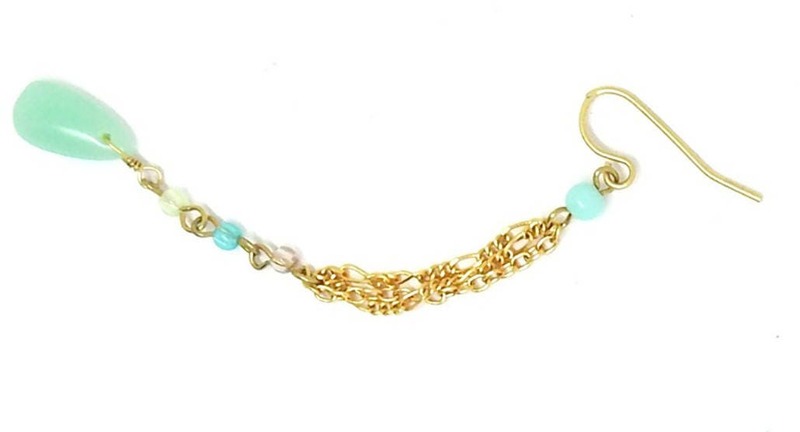 ● Resin beads and metal. 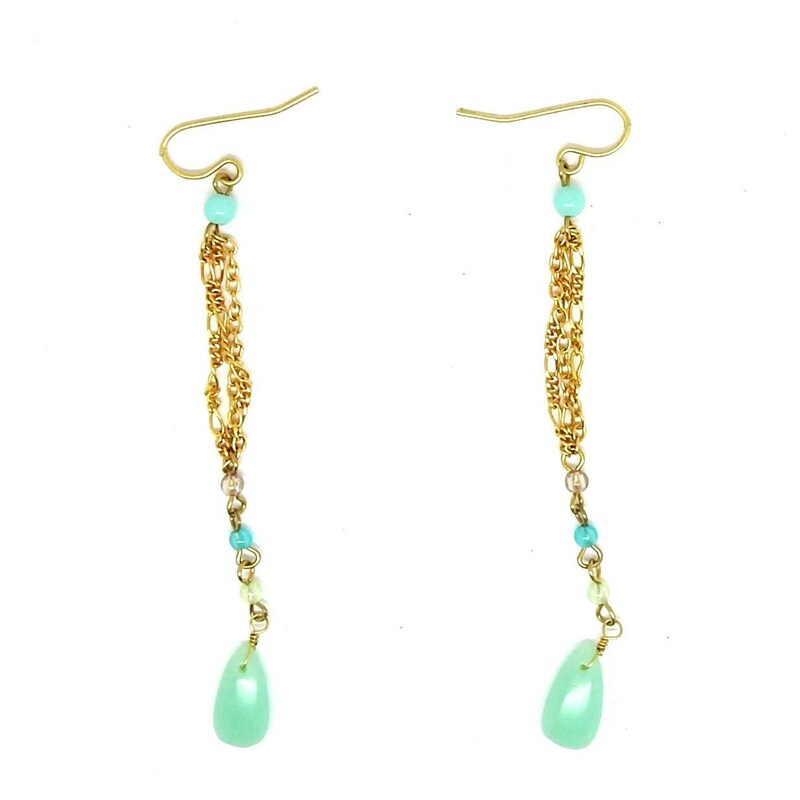 Thank you for exploring these delicate and dainty seafoam green very long earrings.